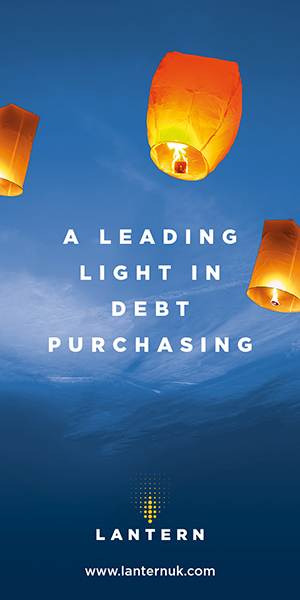 Responding to the publication today of the Financial Conduct Authority’s consumer approach, StepChange Debt Charity is pleased to see that the regulator has listened to respondents’ reservations, and will not be changing its definition of vulnerability. The regulator had previously proposed a new definition of ‘vulnerable consumers’, leading to concerns that this could have narrowed the focus of firms’ efforts to support vulnerable customers. 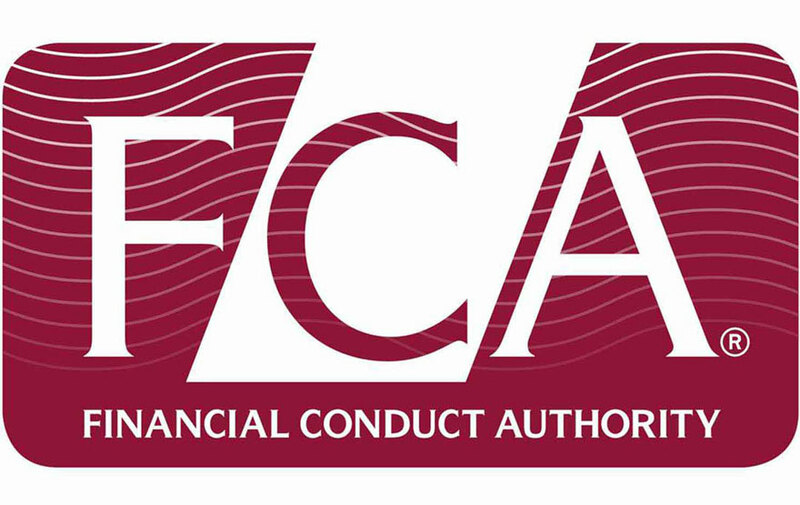 The charity, which helped over 29,000 people with an additional vulnerability on top of their debt last year, welcomes the FCA’s renewed focus on the importance of firms proactively identifying and supporting vulnerable consumers, and the announcement that the regulator intends to develop and consult on new guidance to help firms do this, as well as on the concept of a duty of care for firms to their customers. Peter Tutton, head of policy at StepChange Debt Charity, said: “Through our work we see the crucial importance of financial service firms putting the needs of their customers at the heart of everything they do; whether this is giving people in financial difficulty the right help at the right time, or making sure people who need more support get the products and a service that match their circumstances. So clear guidance and direction from the Financial Conduct Authority is both welcome and necessary.